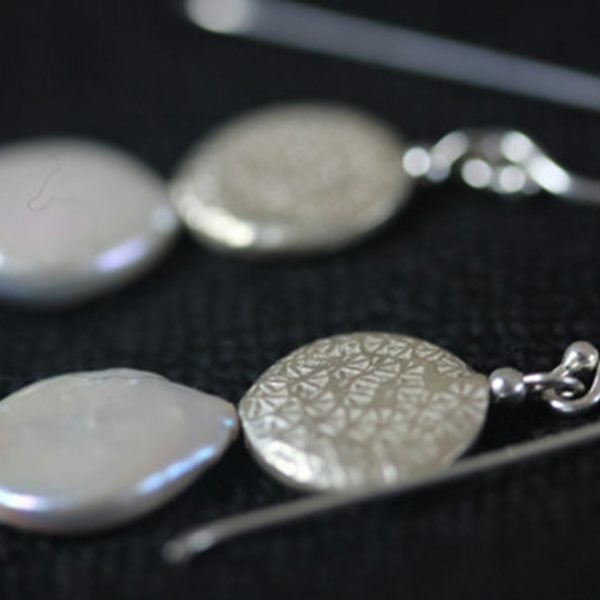 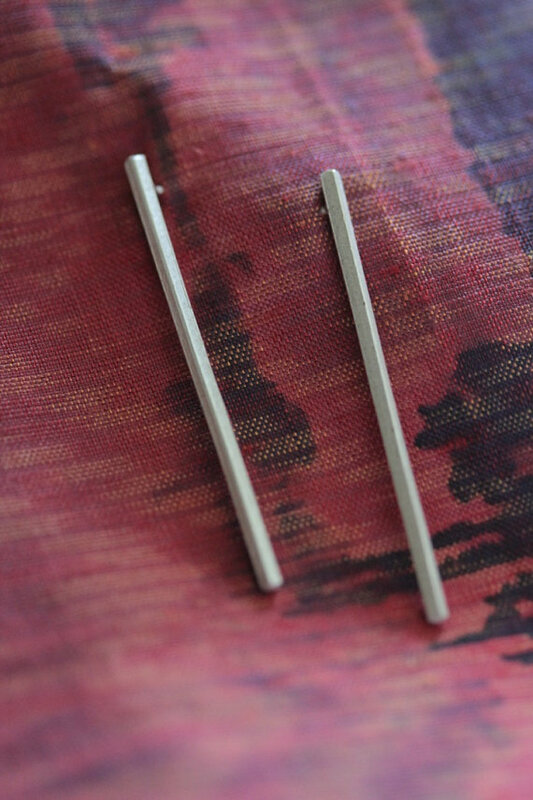 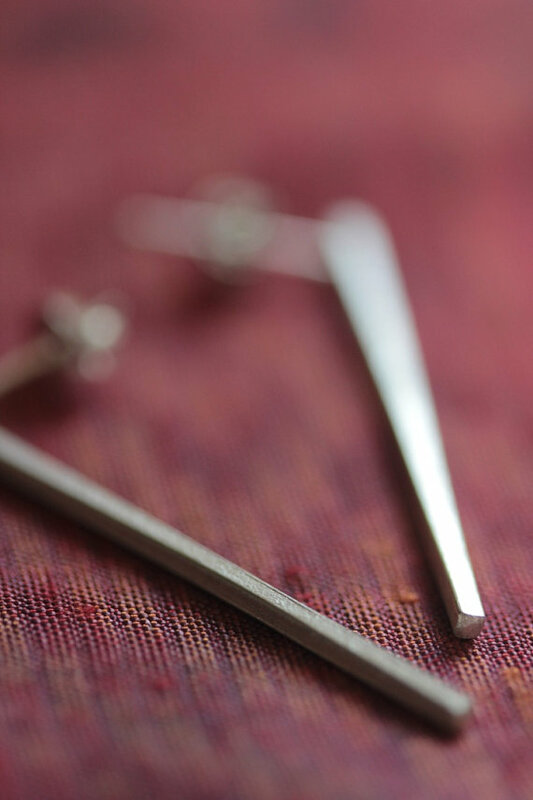 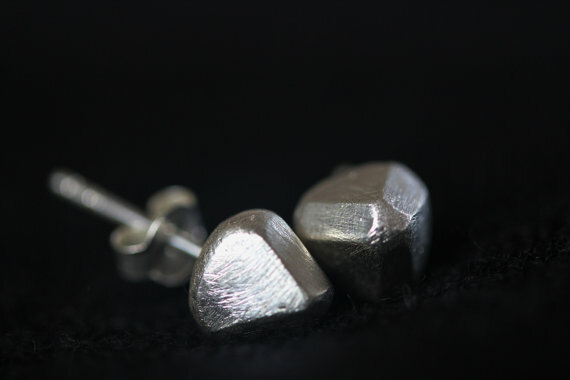 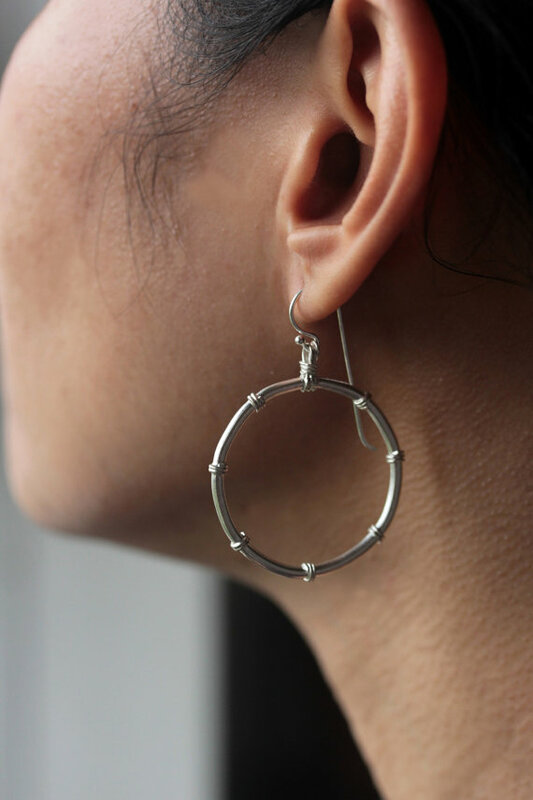 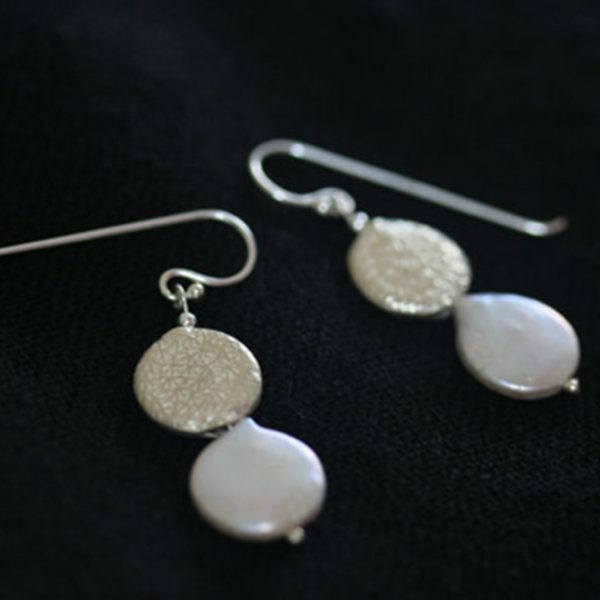 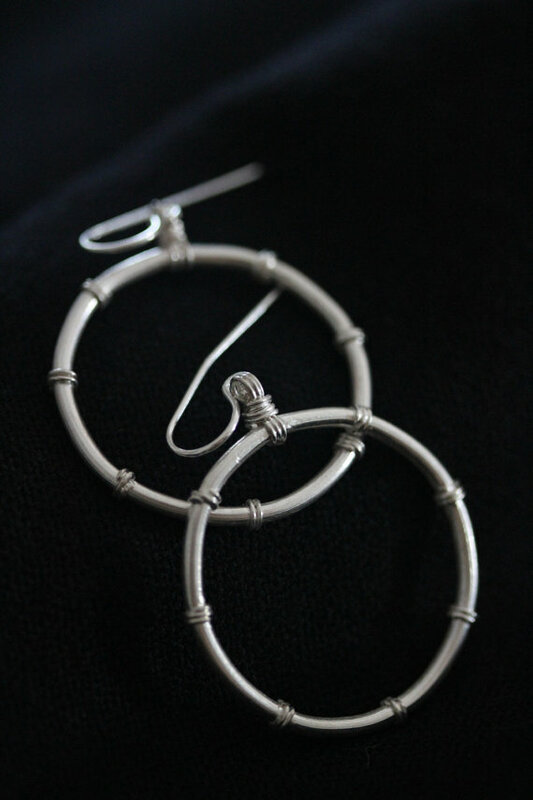 This earring is hand crafted in 98% silver by the Karen hill-tribe silversmiths. 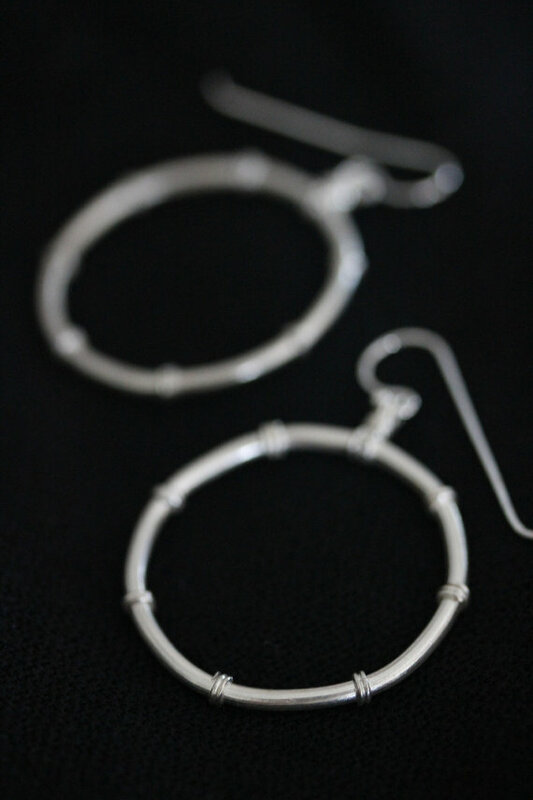 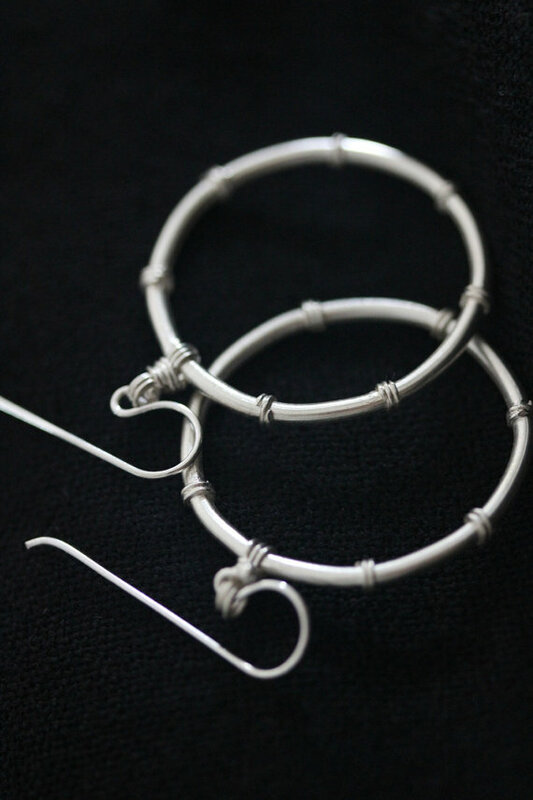 Hollow silver tube is bent to a loop and a thinner silver wire is added, to create the effect of a bamboo stem. 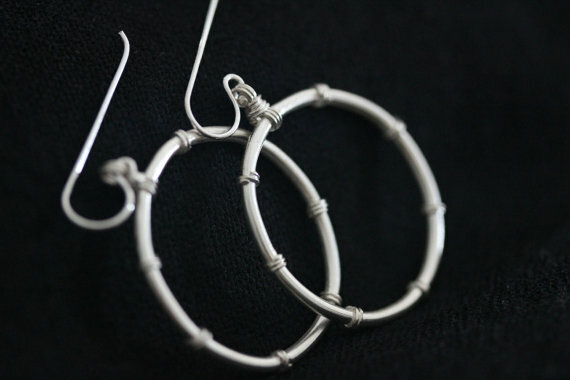 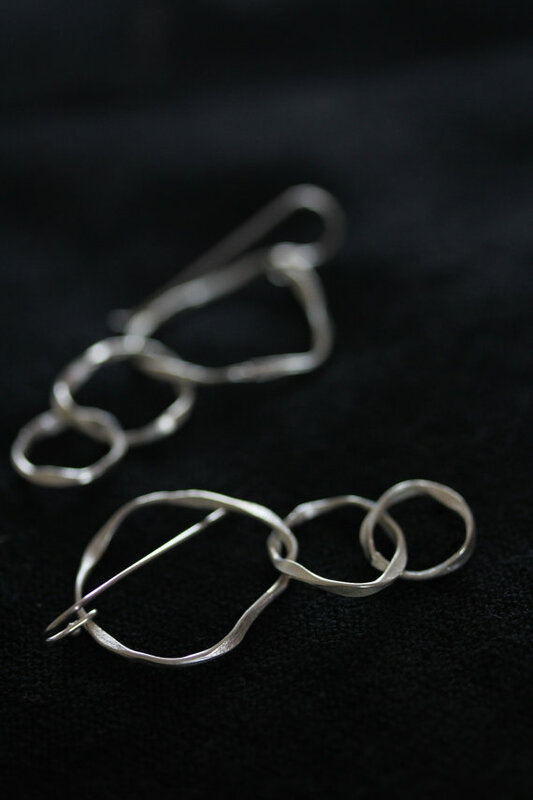 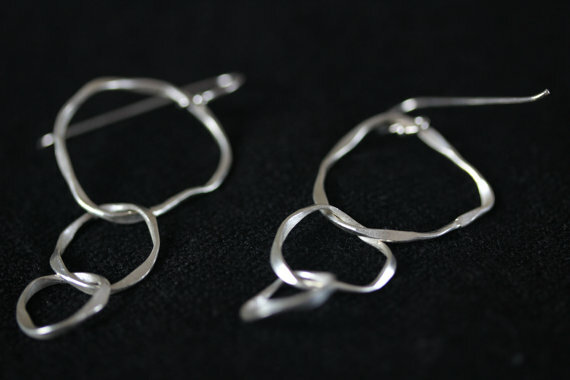 The circular stem is hanging on a sterling silver hook, so it moves freely. 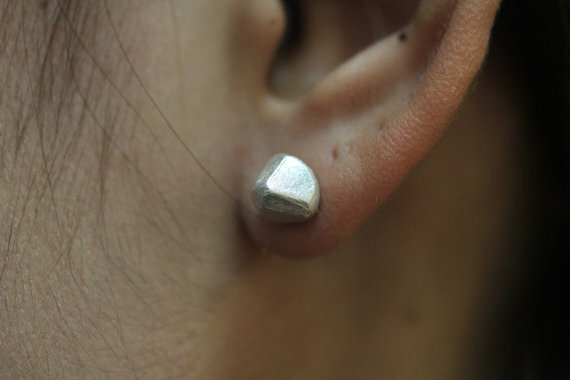 In case we don't have it in stock, we can produce it in about 2 weeks.